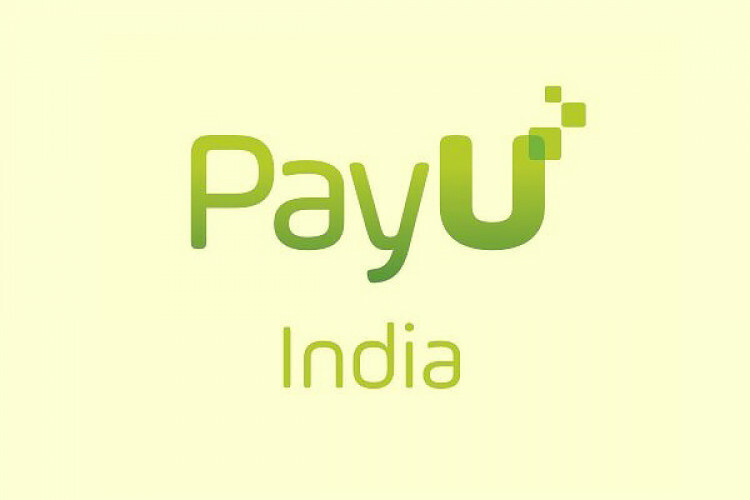 To boost its merchant transaction offerings, digital payment major PayU India steps in the field of security solutions; acquires California-based Wibmo for $70 million. Wibmo is a payment security & mobile payments technology company. PayU takes over Wibmo founded by Govind Setlur, will continue to operate & serve its clients under Setlur. Setlur will report to PayU India's newly appointed CEO Anirban Mukherjee.